We know that many people want to relax with a bowl of matcha at home. However, making matcha seems a little bit complicated even though there are many videos to learn how to make matcha online. 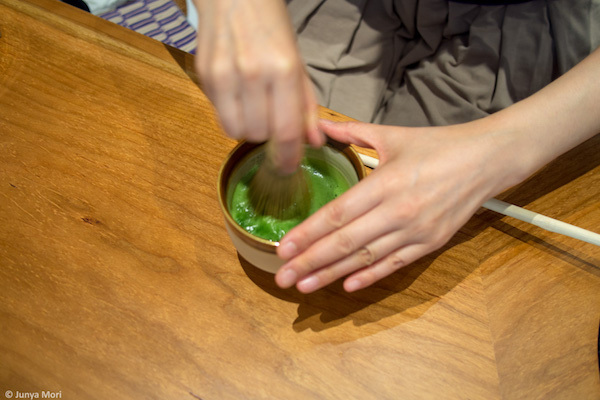 In this lesson, our tea master will show the procedure of making matcha in front of you. Then, you will make matcha by yourself under her guidance. As a result, you will be able to make delicious matcha at home as well! *This lesson will take place at the counter. Please make a reservation by purchasing an electrical ticket on this page in advance. Note that the number of seats in each session is limited to five. This is a 30-minute lesson about how to make matcha. 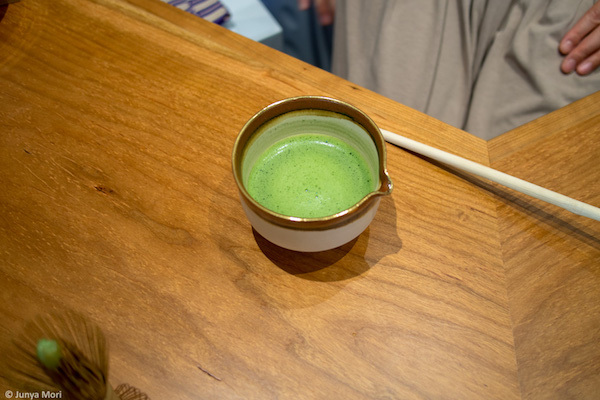 You will learn the way of sifting, whisking, and drinking matcha. *You don't have to bring anything, but if you have your own tea equipment, don't hesitate to bring it. If you are making a reservation with our gift card, please continue on this site.